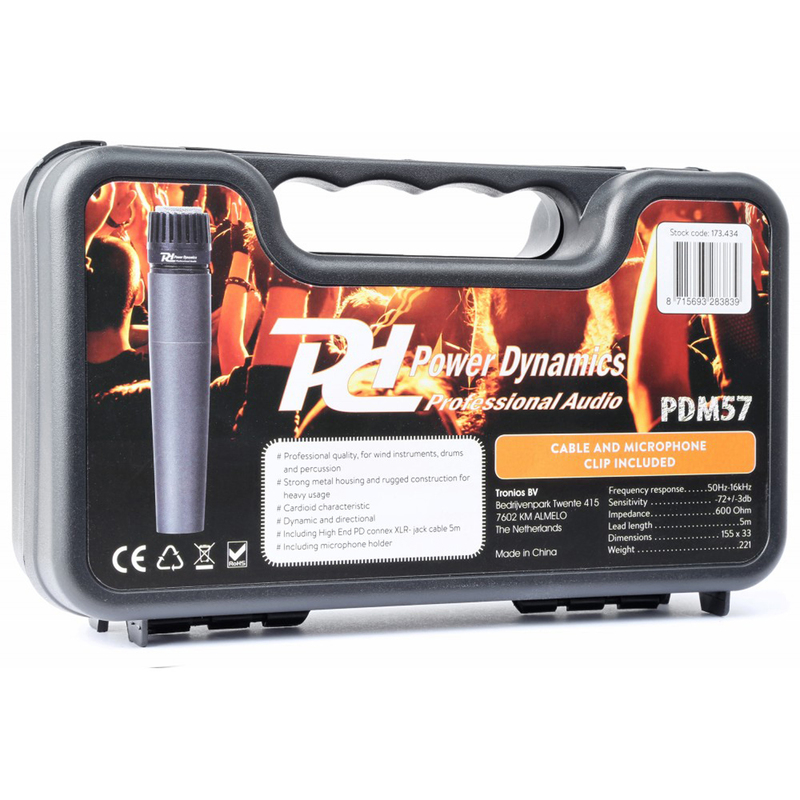 The PDM57 from industry professionals, Power Dynamics; is a professional cardioid dynamic microphone, ideal for wind instruments, drums and percussion. 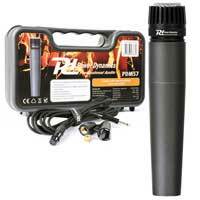 With strong metal housing and rugged construction for heavy usage. 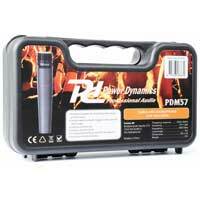 Supplied with everything you need including a rigid carry case for on-the-road protection, the PDM57 is a mic that's just right for you. 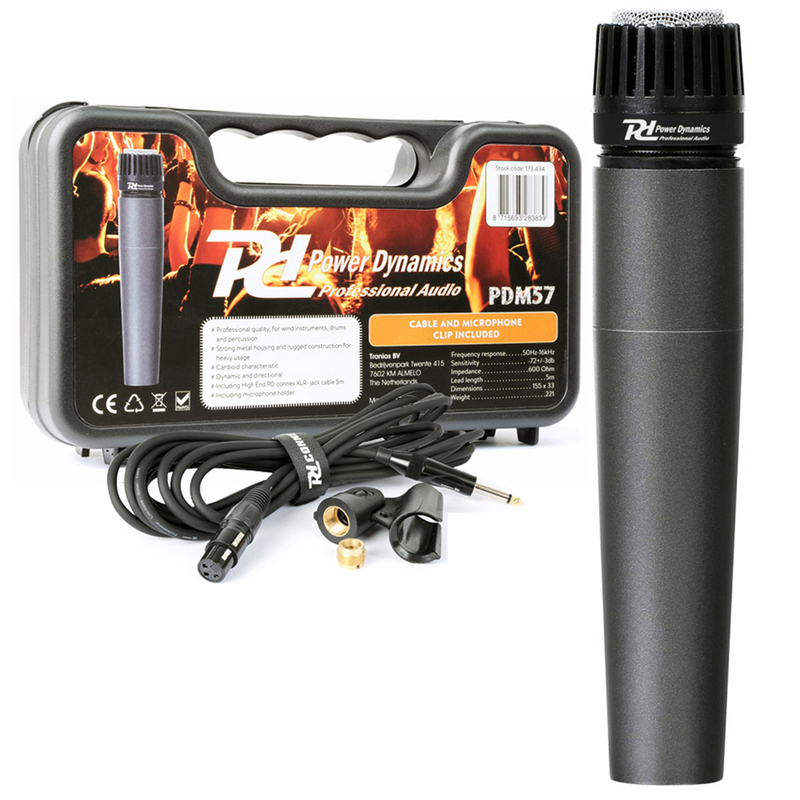 The dynamic and directional features and frequency pickup patterns help make the PDM57 an ideal microphone for the recording or amplification of drums, percussion and wind instruments. 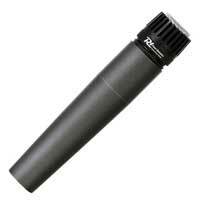 Housed in a strong, metal body with rugged construction, heavy usage is no issue at all. 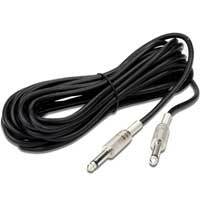 As well as the rigid ABS carry case, the PDM57 is also supplied with a high quality PD-Connex XLR - jack cable (5m) worth £14.99, microphone holder and thread adaptor. 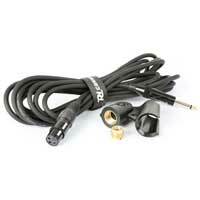 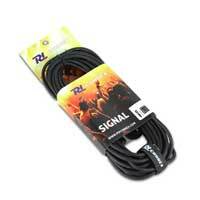 Including Thread Adaptor: 3/8" Thread to 5/8"